NASA Spotlites videos are paired with interactive lessons and subject matter expert interviews to offer real-world connections. 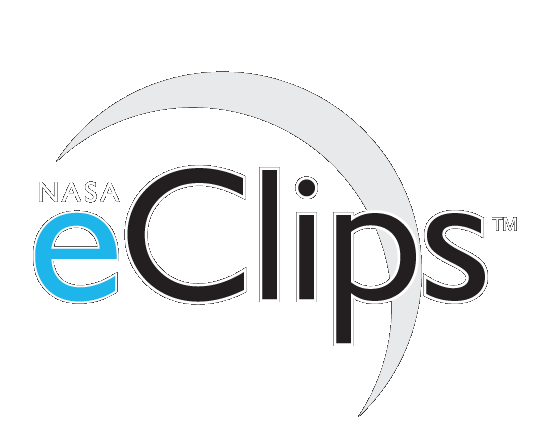 Teachers may use the NASA eClips Spotlites Video Design Challenge to increase their students’ science literacy and communication skills. From research, to script, to screen, students build their own understanding of the science concept through creative video representations. This project may be used by digital media, science, and English teachers as an authentic, interdisciplinary task. Physical change and chemical change are often mixed up. This video explains the difference between physical and chemical change. Student producers confront the misconception that a physical change and a chemical change are the same.